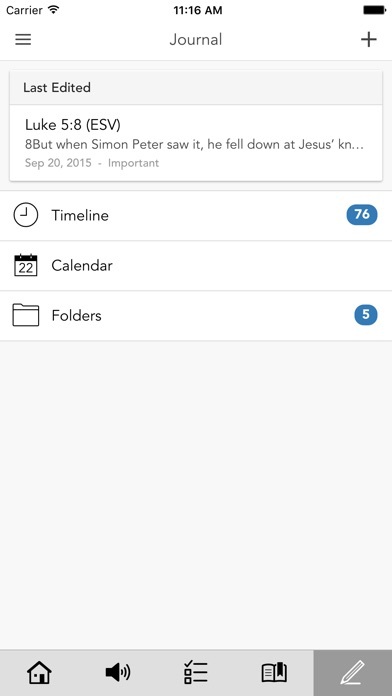 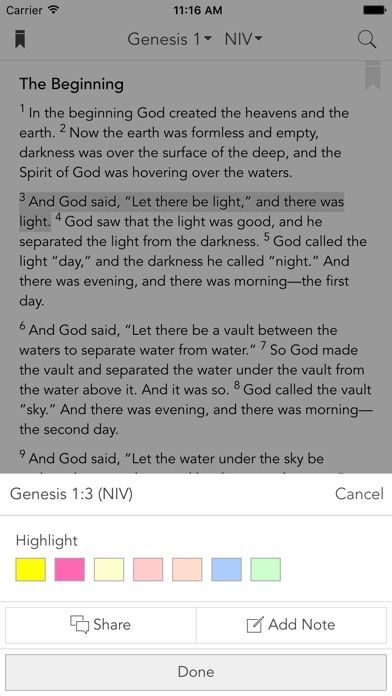 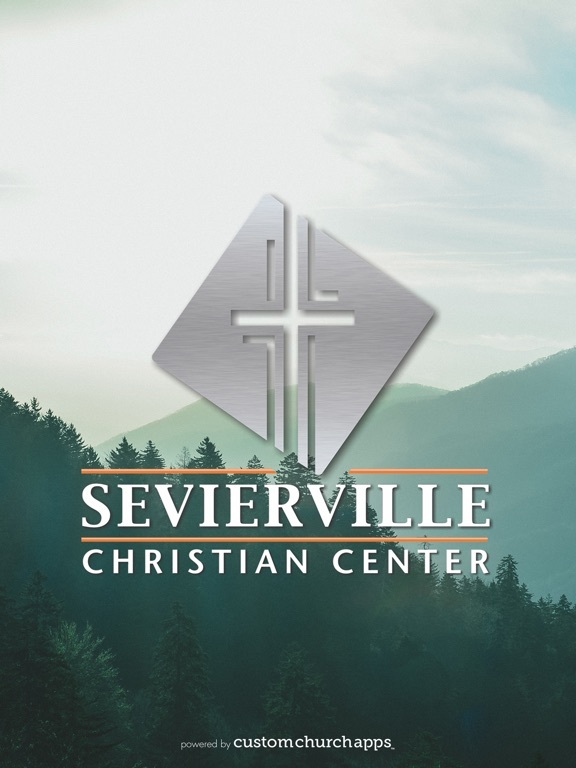 The Sevierville Christian Center app lets you experience church wherever you are! 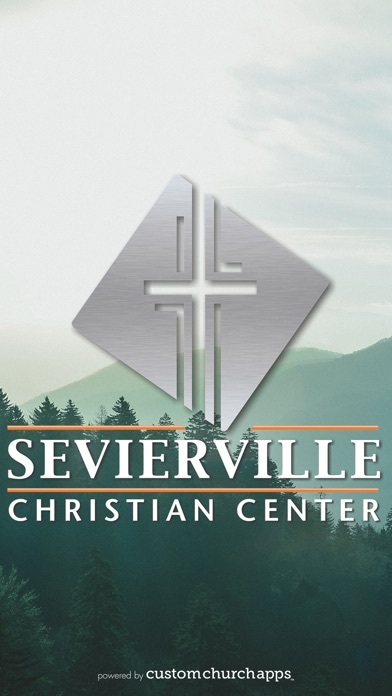 Sevierville Christian Center is a church based in Sevierville, TN. 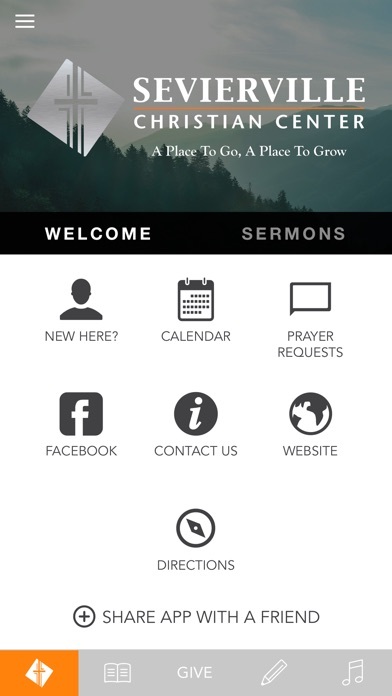 It is focused on reaching out to the community, building strong disciples of Christ, and spreading the gospel to all nations. 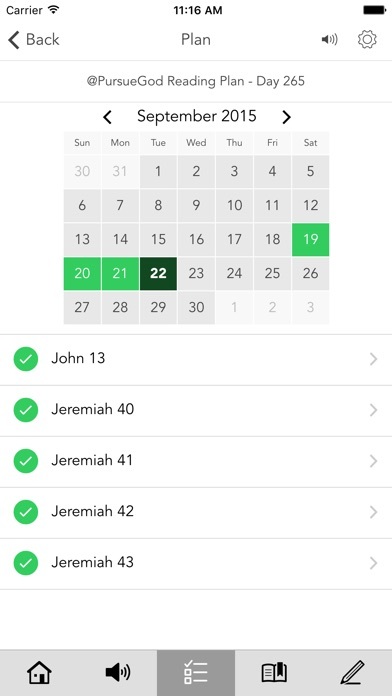 With the SCC app you can listen to podcasts, form life changing Bible reading habits, receive encouraging messages from Pastor James, stay up to date with current SCC events, and more!